Get Your BC Racing Wheel HB 04's for Audi Vehicles at ModBargains! 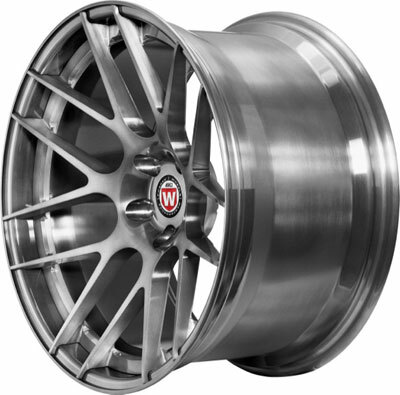 BC Racing Wheels HB 04's are now available for Audi vehicles at ModBargains with GREAT PRICES, FAST SHIPPING, and QUICK DELIVERY TIMES! Give us a call to order at 714-582-3330. The BC Racing Wheels HB 04 is a two piece fully forged wheel that is meant to put a smile on just about anyone's face. The HB 04 looks beautiful! It has a nice deep concave face to it with maximized spokes that reach all the way to the edge of the lip. And to give it even more depth, BC gave it a stepped edge for a custom, one-of-a-kind style And even though a lot of time in the research and development of this wheel was spent on aesthetics, it has a little trick up its sleeve. It is an actual racing grade wheel. The strength and lightness that you get from the CNC process that the HB 04 goes through is absolutely astounding. It is made out of pure T6061 aluminum for high surface density, or in other words, the durability that you need when you are driving your car in a racing environment. So basically you can do anything with the BC Racing Wheels HB 04. You can take it to a show, you can drift it, you can race it on the circuits, and you can even take it with you on your daily driver. 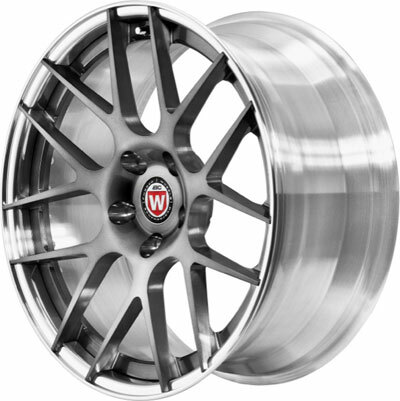 No matter what this wheel will turn heads and live up to just about any driver's standards. BC Racing Wheels is involved in many racing series, but the most prevalent that they are interested in is Formula Drift. And why? Because drifting is one of the most demanding sports for wheels. They definitely put their reputation on the line when sponsoring drifters. But what's amazing is they never fail! Their drivers are proud to wear their name because BC Racing Wheels really does provide the best in the business. They'll get your car looking like a show stopper while allowing you to get a little wild when you want to. So if you're looking to grab a brand new set of BC Racing Wheels HB 04's or have any questions about anything, please give one of our product experts a call. They would love to talk to you at 714-582-3330 about a custom order or any info that you need about fitment or pricing. The BC Racing Wheels HB 04 can come in just about any color or finish that your mind can imagine. The limitless customization you can apply to BC's wheels is what gives you car that unique look that distinguishes it from the rest. And with the help of one of our ModBargains product specialists you can order your dream wheel fitment and style in a matter of minutes. 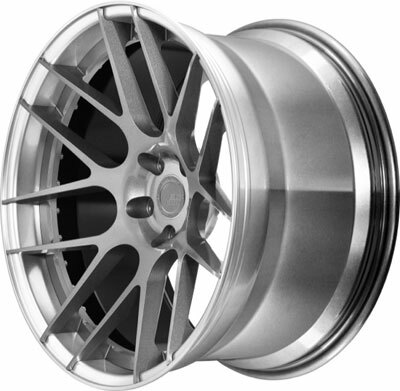 So if you're ready to grab a new set of BC Racing Wheels HB 04's, give ModBargains a call at 714-582-3330. Buying your BC Racing Wheels from ModBargains is an excellent decision. 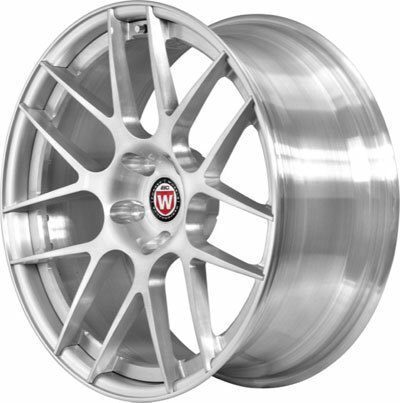 Our product experts will ensure that you order the right fitment and wheel for your car and answer any questions that you may have with ease. We also offer the best customer service in the business, and our delivery times for wheels are quick and easy for your convenience and happiness. We offer great prices on BC Racing Wheels. 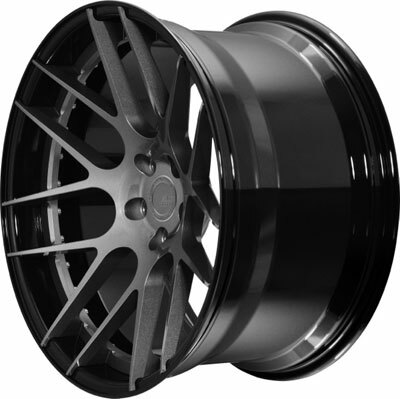 If you're looking to completely deck out your ride with a new look that's light and strong, grab a set of BC Racing Wheels HB 04's at ModBargains!